Tour d’Afrique has announced the details of it’s first North American Epic bike tour, which will cross the US and Canada over the course of three months next summer. 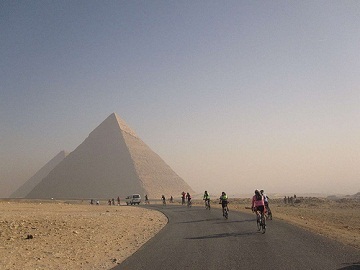 Tour d’Afrique has been operating since 2003, when they took 33 cyclists from Cairo to Cape Town to win the Guinness World Record for the fastest human-powered crossing of Africa. They now have eleven different routes in four continents for both serious athletes and recreational cyclists, albeit ones who are really willing to push themselves. but I had to keep myself from drooling over my laptop when I read the itineraries for the different legs of the journey, like “The Wild West,” from San Francisco to Flagstaff and “Maritime Charm,” from Quebec City to St. John’s. With a price tag of $9,950, the trip is definitely not cheap. Even individual sections start at $1,800, though that includes meals, campsites and hotels, and a support vehicle. Anyone planning on doing the tour had better have serious time off, too: the ride will take 92 days, coast-to-coast. 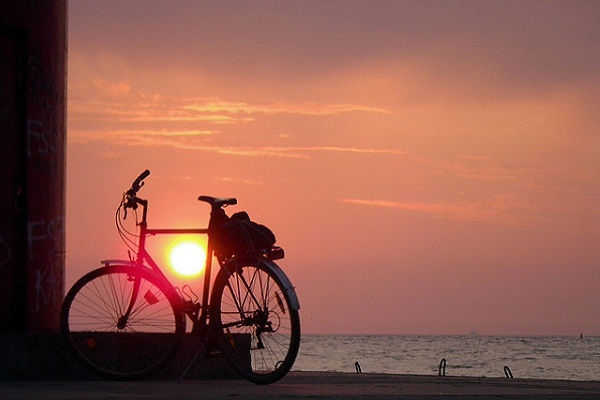 Make your own epic ride with Matador Trips’ 8 Steps for Successful Self-Supported Bicycle Tours.